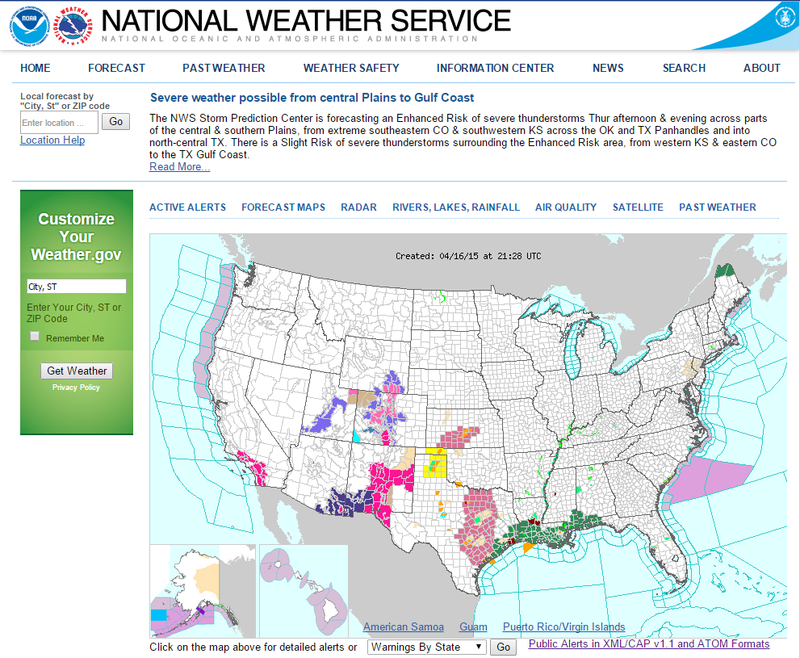 Severe Weather In W TX This Afternoon & Evening & Perhaps In Lea County In SE NM. 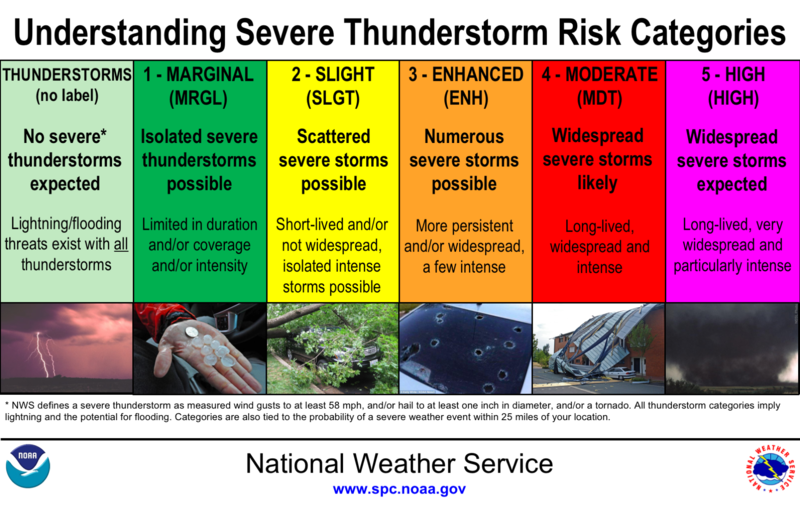 Latest NWS SPC Severe Weather Outlook. 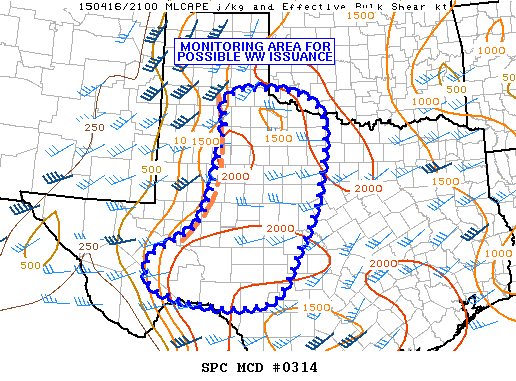 Latest NWS SPC Mesoscale Discussion For West Texas. 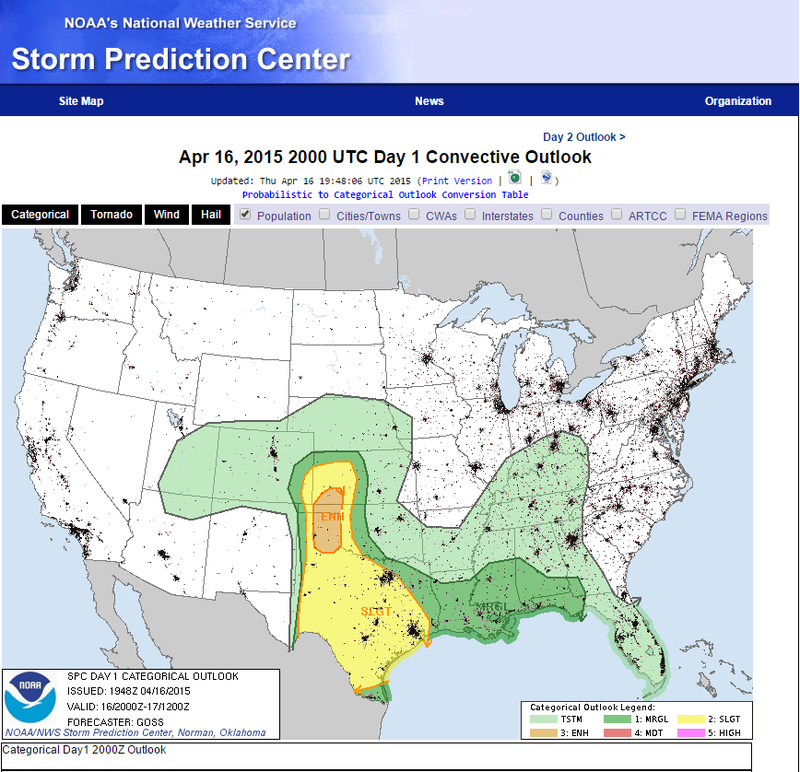 NWS Midland Severe Weather Outlook This Afternoon & Evening. 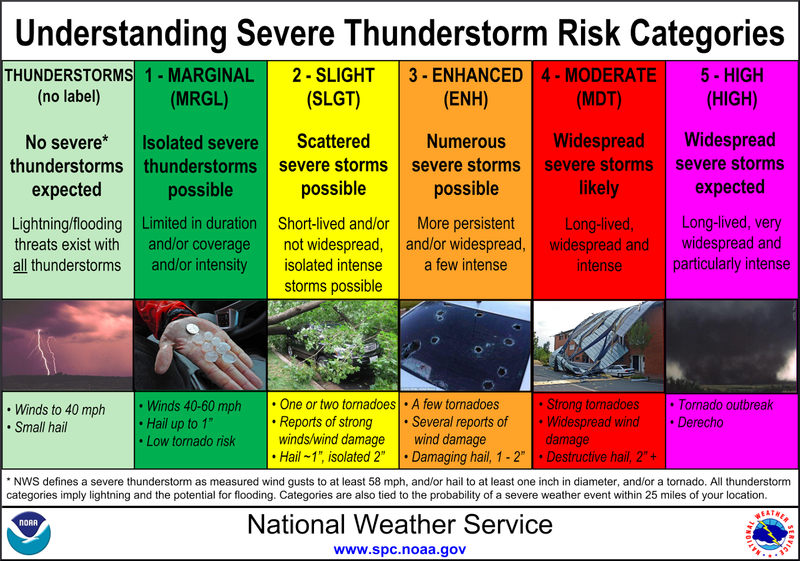 Understanding NWS SPC Severe Thunderstorm Risk Categories. 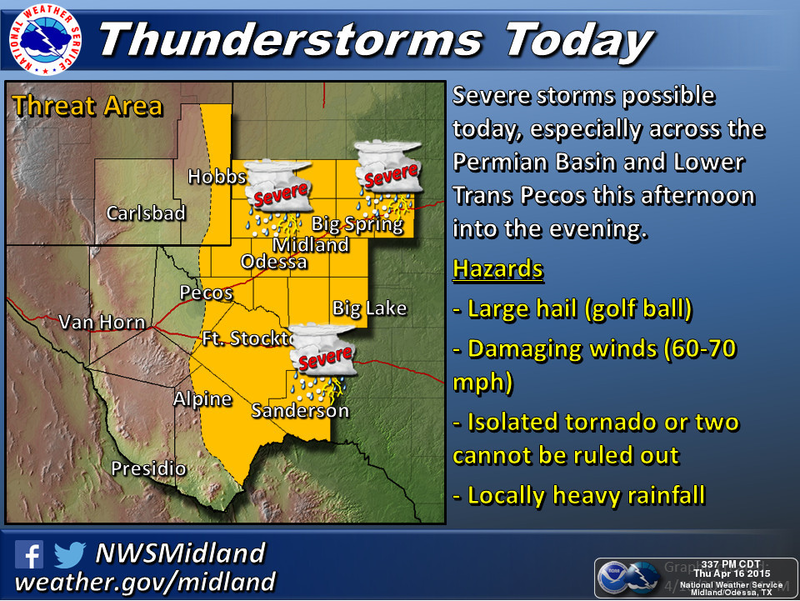 Severe thunderstorms are expected across West Texas this afternoon and evening. A few severe thunderstorms may also develop in parts of eastern Lea County New Mexico near the state line. Large hail, damaging thunderstorm wind gusts, and perhaps a tornado or two will all be possible.